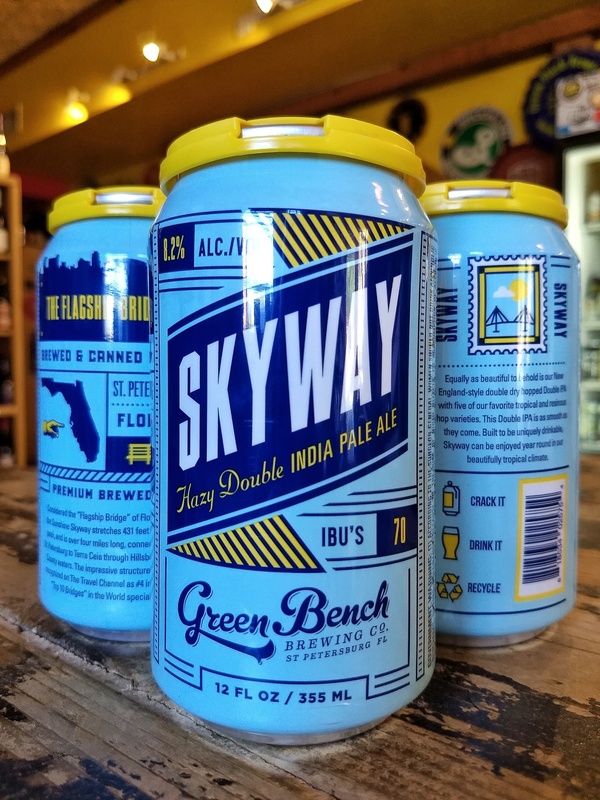 "Considered the "Flagship Bridge" of Florida, the SUnshine Skyway stretches 431 ft. at it's peak, and is over four miles long, connecting St. Petersburg to Terra Ceia through Hillsborough County waters. The impressive structure was recognized on the Travel Channel as #4 in their "Top 10 Bridges" in the World special. Equally as beautiful to behold is our New England-style double dry-hopped Double IPA with five of our favorite tropical and resinous hop varieties. This Double IPA is as smooth as they come. 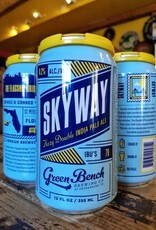 Built to be uniquely drinkable, Skyway can be enjoyed year round in our beautifully tropical climate."